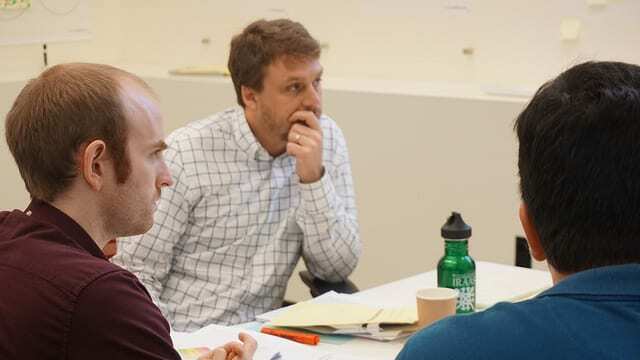 The Center for Teaching and Learning (CTL) partners with faculty, students, and colleagues across the University to support excellence and innovation in teaching and learning. 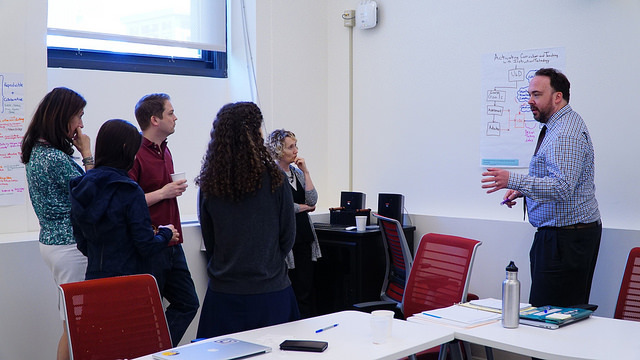 The CTL is committed to advancing the culture of teaching and learning at Columbia through all of its programs, services, and resources. The CTL understands teaching as a critical practice, driven by inquiry, experimentation, reflection, and collaboration. We promote pedagogy that is inclusive, learner-centered, and research-based. 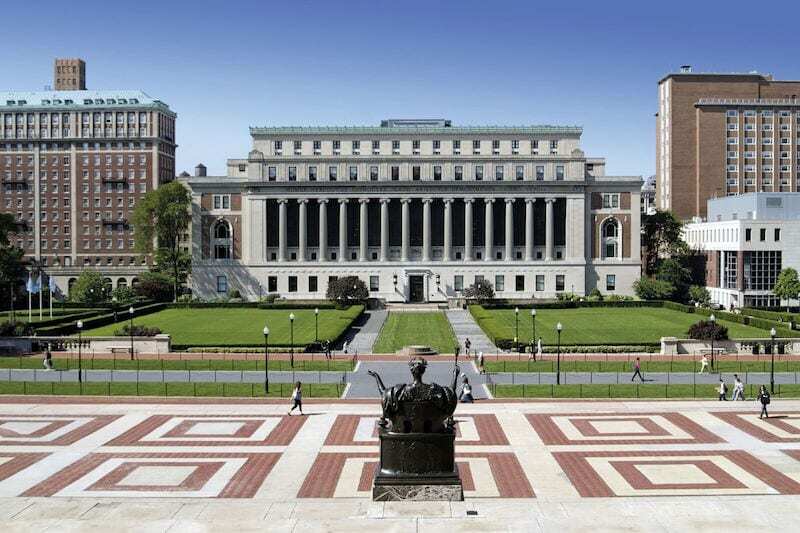 We support the purposeful use of new media and emerging technologies in the classroom and online to foster the success of Columbia’s instructors and students. The CTL provides a range of free services including teaching consultations and observations, and educational technology training and support; programs and events, including workshops, orientations, and institutes, and the development of digital innovations in teaching and learning. Learn more about our programs and services for faculty and graduate student instructors. Meet the Leadership Council and our staff of experienced learning designers, developers, media producers, and teaching consultants. Reach us by phone or email to set up a consultation, or access the CTL Knowledge Base to request assistance. We have several openings at the CTL. You will join a team that is passionate about technology, education, and innovation. The 2017-2018 Annual Report of the Center for Teaching and Learning summarizes the programs and services provided during the year to the Columbia University teaching community.